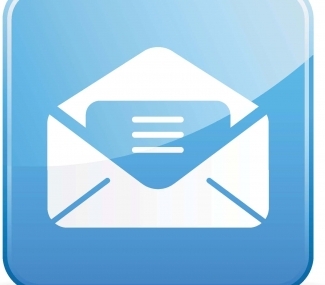 Home / Email Marketing / Email List Rental / Why access professional email list rental services? 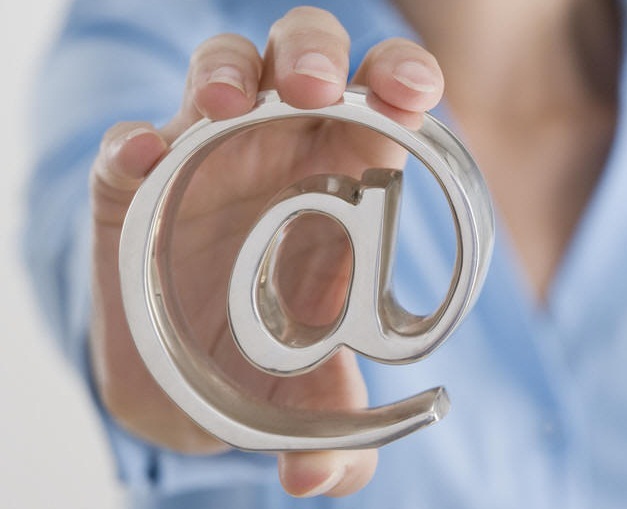 Why access professional email list rental services? In a world where email marketing is still going strong, it’s a very good idea to gain exposure for your business with the help of email list rental services. This is an inexpensive method to gain the exposure you seek very fast, without having to actually build the list on your own. What are email list rental services? Instead of having to create your own mailing list, something that takes a lot of time and commitment, you will work with a person that provides you with access to his email list. Basically, the email list rental services provide you with the capability of sharing your content in another person’s list, with the main idea being to gain more exposure. If you want to promote your services and products only for a little while, then you don’t have to buy a quality email addresses list, instead you can focus on getting the email list rental services that will provide you with only a fraction of the price. This makes the process a lot faster, you get exposure to even more people and everything will fit your budget. This is a good alternative if you don’t want to buy targeted email list because you don’t have the money for it, but still want to access email marketing lists that will provide a lot of exposure. Email list rental services are an alternative to the normal and sometimes called black hat endeavors known as mail list stealing or stuffing. The main idea is that instead of having to buy mailing list, or insurance industry email lists for that matter, you can access the services of a person in the industry which will promote the services for you. If you are a beginner in your field of work, then you need to get the highest amount of exposure you possibly can, and the email list rental services will provide you with that exact same thing. How to get email list rental services and how do they work? It doesn’t matter if you want to rent an retail industry mailing list or you want access to insurance industry email lists, you can get all of these and so much more in a very fast, reliable manner. Simply put, all you have to do is to find a person that rents his mailing list, and which does relate to your industry and that’s it. The benefit you get from email list rental services is that people respond to the mails in the list they signed up for and they read them, which makes this particular type of service very efficient. Sure, you can buy targeted email list, but this way you will get a similar result, only cheaper, which is really nice to say the least. If you are a marketer, then you have the option to buy quality email addresses list or accessing these email list rental services that are very efficient. You get a great value of association, a very small cost of acquisition and, maybe the most important thing, results that will appear very fast. The thing you will like the most however is the fast deliverability and the compliancy that the email list rental services deliver. Also, there’s the fact that you don’t have to spend a lot of time gathering email marketing lists, instead you access a list that was already created by a professional. As you can see, using email list rental service is a very good, efficient and reliable service that will help you take your business to the next level and they can be rented for as much as you want. With great results and an affordable pricing, accessing rented email marketing lists is a very good thing to do, and one that will bring astounding results for your business! 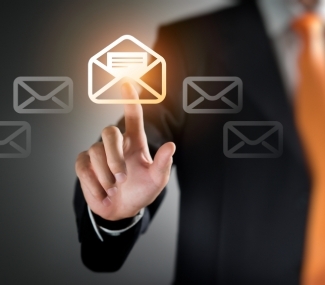 Read More about FrescoData’s Three Quick Tips to Utilize Email List Rental Services Correctly. Learn how FrescoData’s Expert Consulting can be used for finding the right type of rental list.